It's a busy week this week fitting in work with school holidays...... juggling child care with spending time with the kids and trying to get out into the sunshine which has finally arrived in abundance.... Yay! 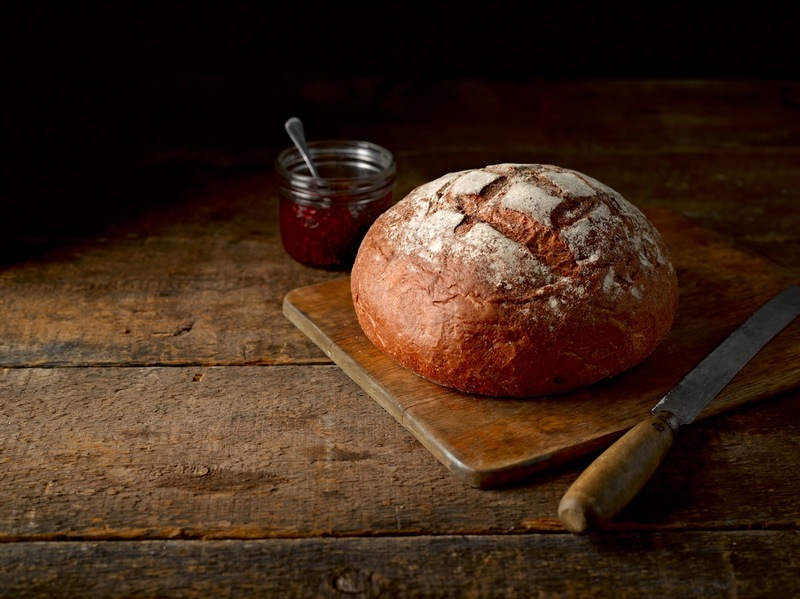 But I wanted to put the word out about a new product launch from Newburn Bakehouse and to let you know about a competition they are holding to design their next loaf. Yes.... really.... they are asking us to tell them what we want them to make. The smell that wafted round the supermarket of freshly baked bread and doughnuts was tantalisingly tempting (good marketing, I say!) and often made me head straight for the bread counter. These days, it is a reminder of what I can't eat....... I look at the gluten free shelf (usually crammed into a small space like we are the undeserving odd people) to find a small number of GF sliced loaves, one or two brands of basic white or brown rolls, and if the store is larger, the chance of a solid-feeling bagel, a rock hard crumpet or a muffin. A lot of the time, the shelves still lack even the basics and if you factor in those rare occasions when the supermarket is doing a BOGOF or offer, then you will be lucky if you see any GF bread at all (such is the cost that it then flies off the shelves to be stashed in people's freezers). The only answer to this conundrum in my house is to make most of my own bread...... Although not a major problem, it is nonetheless time consuming and means that I have less time for baking and cooking other stuff. So if there is a chance of a better, tastier, fresher traditional loaf option that I can buy, I am all for it! So...... 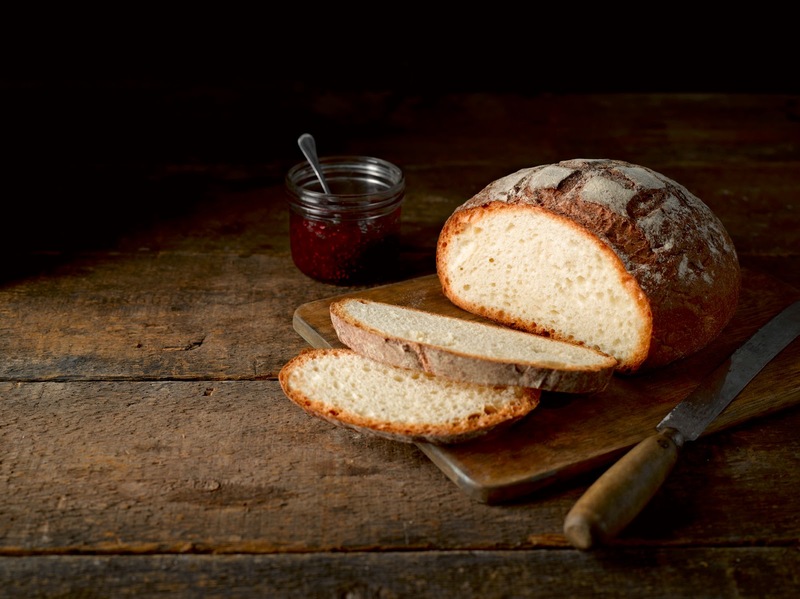 I was very excited to receive an e-mail from Newburn Bakehouse a couple of days back telling me about their new product launch of exclusive artisan loaves...... Two of them! A Classic White Artisan Loaf and a White Sourdough Artisan Cob. I haven't tried them yet (they were only launched, in Sainsbury's on Sunday 12th April - currently 121 stores, exclusively for 3 months), but they look good! Is that the possibility of a crispy crust I see there? Did someone say hand-moulded? 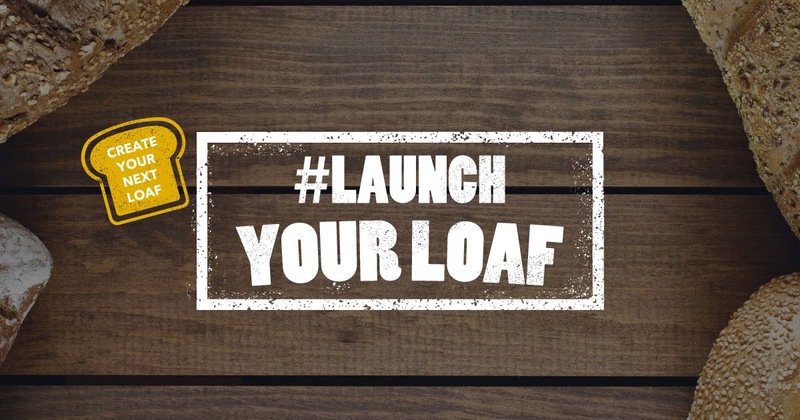 Alongside the product launch, Newburn Bakehouse are also holding a #launchyourloaf competition to celebrate. 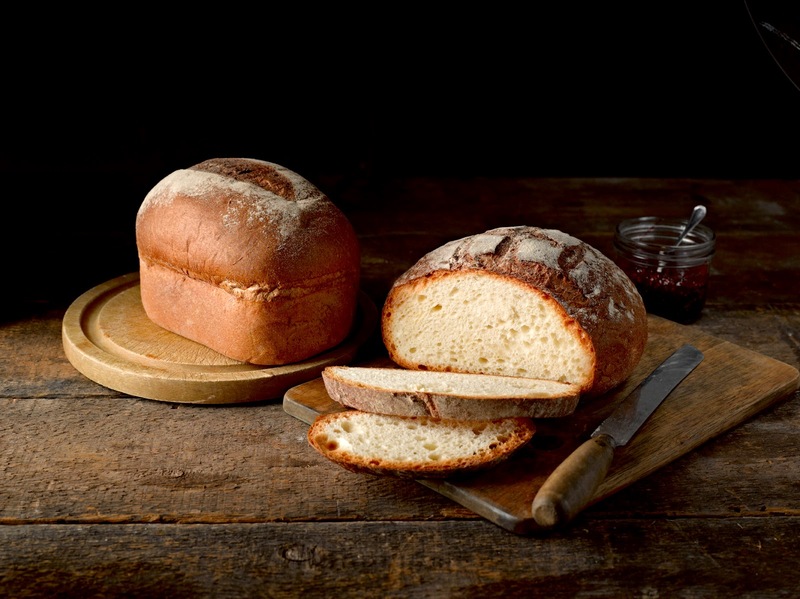 They are asking us to put forward creative ideas for a new loaf or bread that they can make and add to their gluten free range. You can find details of the competition here, but the idea is simple..... Dream up the loaf you most want to have made, describe it tantalisingly to the guys at Newburn Bakehouse using their competition form on the website and if your idea is picked as one of the best 3 by the judges, your bread will go out to public vote. The big prize is getting to be a unique part of designing a product which will ultimately be enjoyed by millions, but if you win, you also get a fantastic trip to River Cottage to attend a gluten free cookery course. But be quick! The competition is a short-run thing and closes on 19th April 2015. With thanks to Warburtons Newburton Bakehouse who provided the photographs and relevant detail for this post. I was not required to write this post and other than where quoted, all views and text are my own. I have not been paid or received any recompense for publishing the material. Wow! That's great news. Thanks for publishing this. 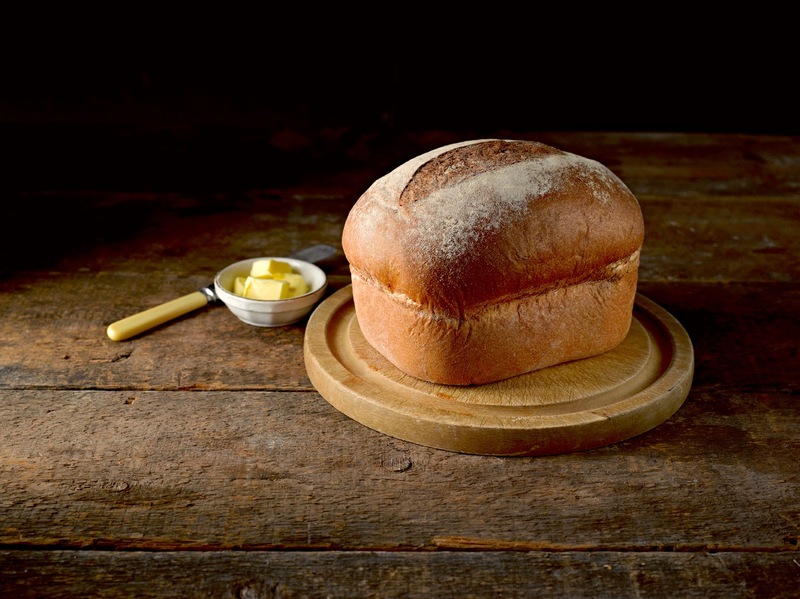 Do you know of any way of finding which Sainsburys stores might have the artisan loaves? Thank you. I found a White Sourdough Artisan Cob at one of my local Sainsbury's and am now half way through eating it. I have to say that this is the nearest thing to real white bread that I have experienced since I went gluten free six years ago. I'm loving it. Well worth the extra, as for lunchtime sandwiches it will last me three days. Not such good value as the Tesco seeded brown I usually use, but much better quality. You're welcome. I am pleased you found it and that you are enjoying it!